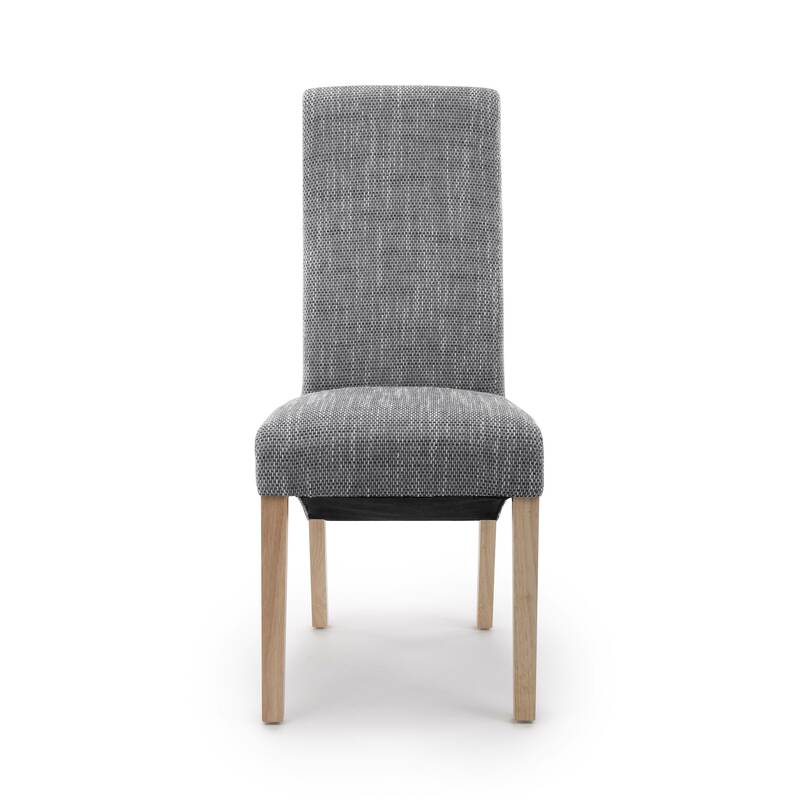 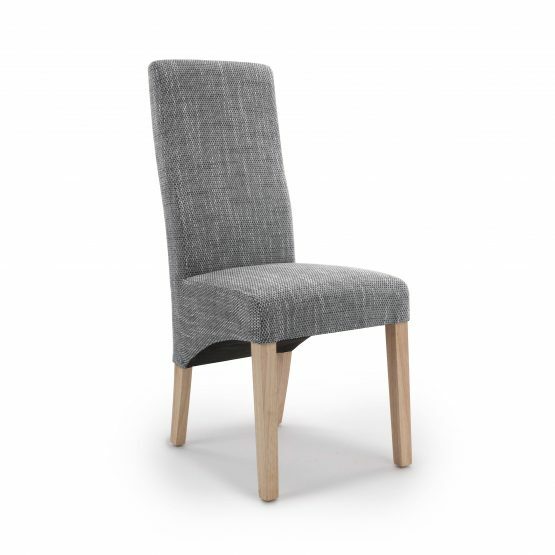 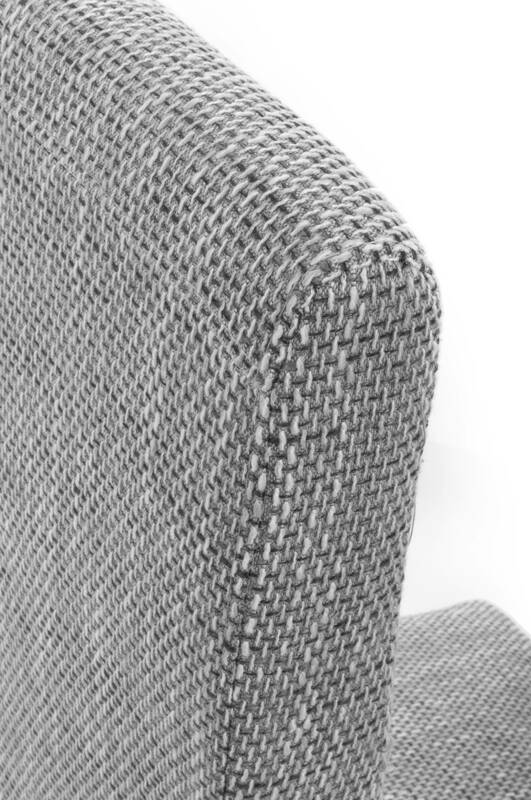 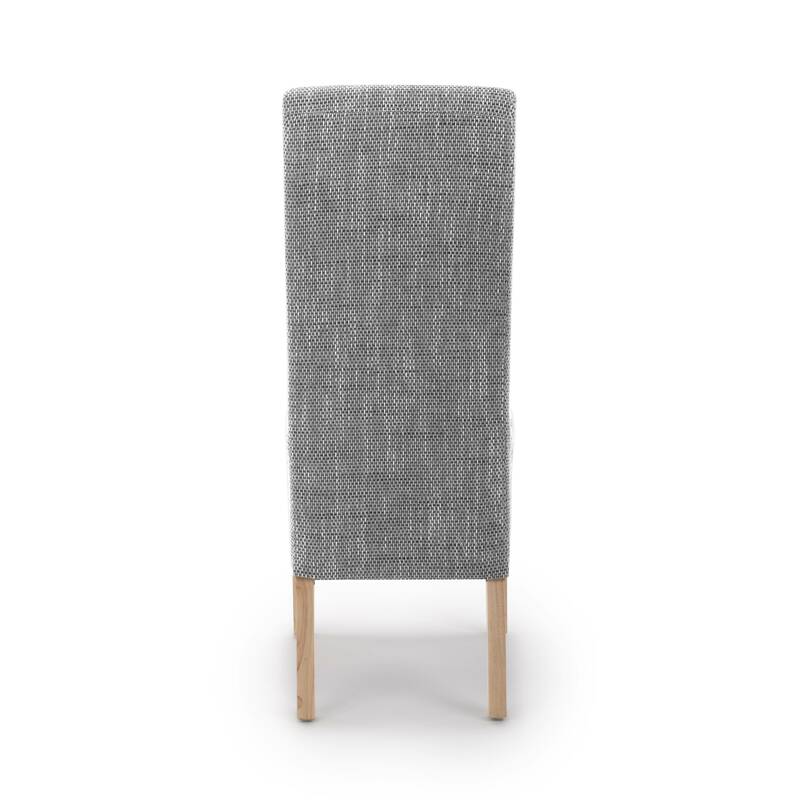 The Buxton Grey tweed dining chair has always been a top selling dining chair across all of our ranges. 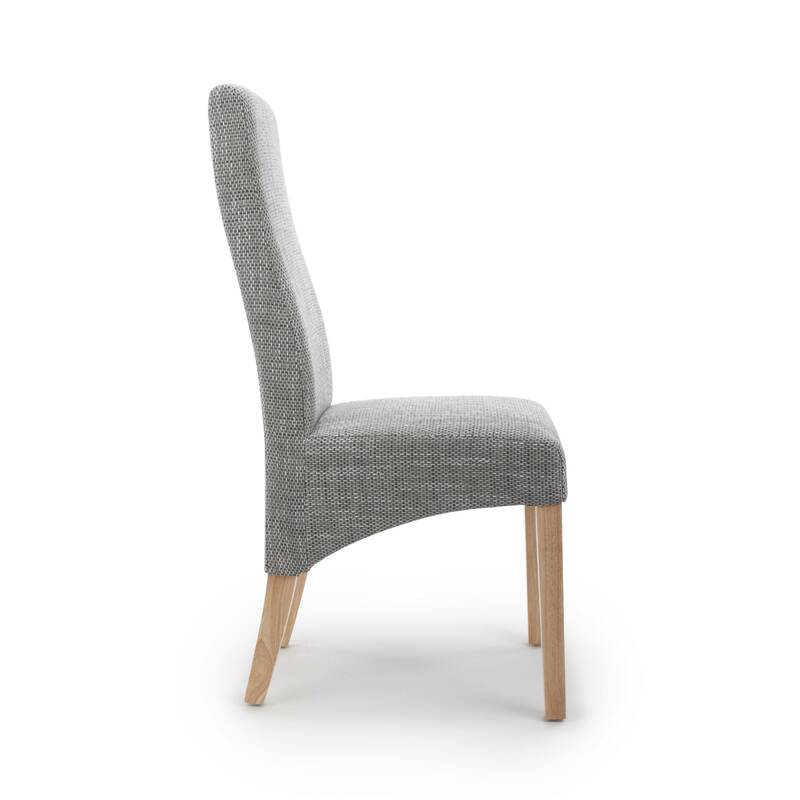 Its unique curved back design, high build quality, and array of attractive contemporary eye catching colours make sure that they look superb in any setting. 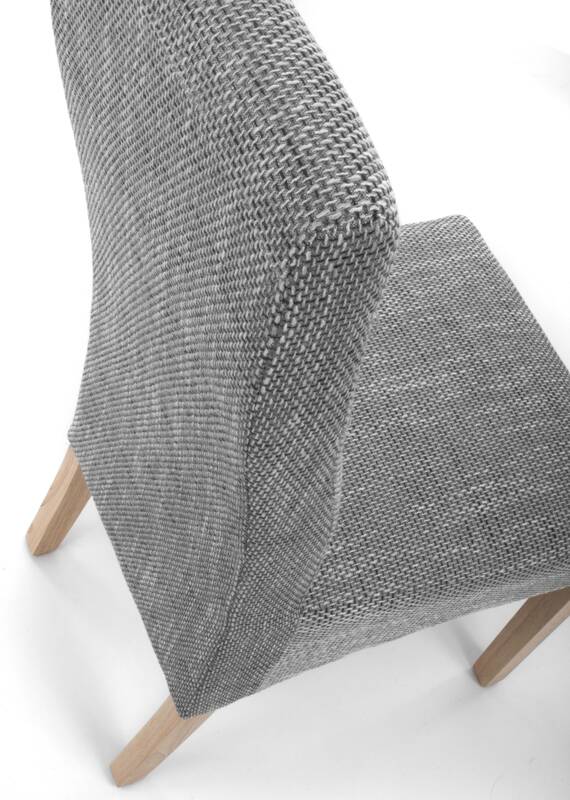 The Buxton Grey Tweed dining chair is inspired from the Baxter design and has always been a top selling dining chair across all of our ranges. 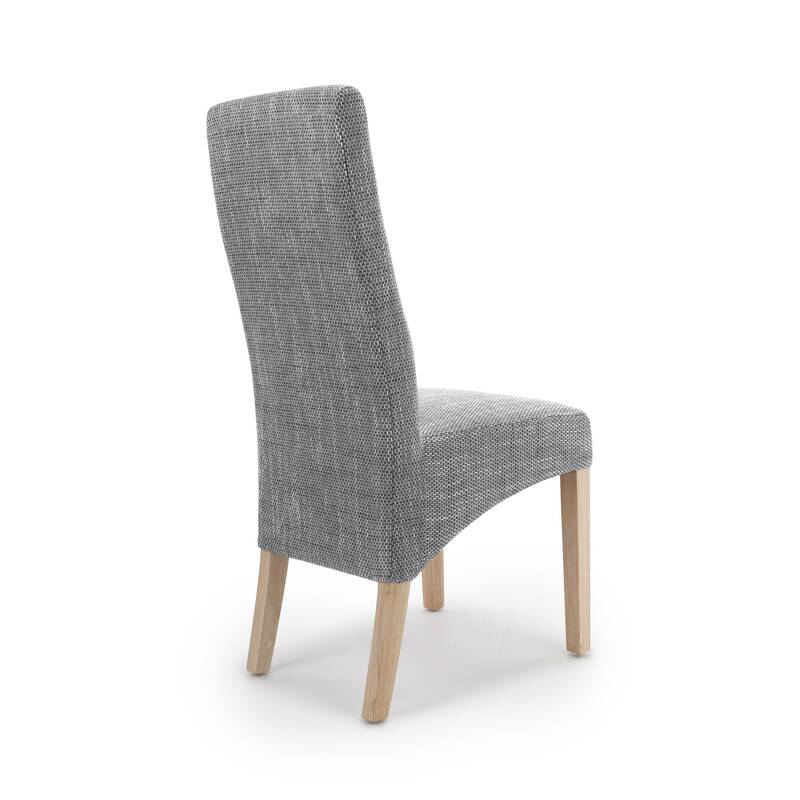 Its unique curved back design, high build quality, and array of attractive contemporary eye catching colours make sure that they look superb in any setting. Solid timber frames and legs in a natural oak finish ensure high quality and give a sturdy weighty feel.